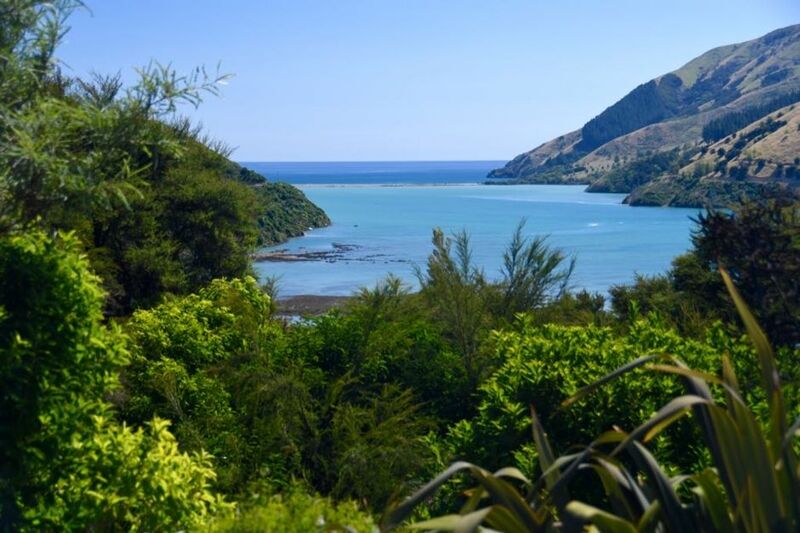 Open plan adobe home with stunning views of Cable Bay estuary and Pepin Island. Totally private and peaceful. Ideal for families or couples seeking contrast to busy lives! House set in mature native bush. Bird song, nature, water all at your doorstep. Pick your heritage salads and herbs straight from the organic, plentiful garden. Walk in QE2 covenanted bush. Wander across the estuary at low tide to a wild and deserted beach, gather your fresh oysters and cockles for dinner on the way home. 10 minutes drive or 20 minutes cycle from Cable Bay beach where you can enjoy excellent coffee at the Cable Bay Beach cafe and/or Nelson wines after your swim or walk over the stunning Cable Bay Walkway. 5 minutes drive from Cable Bay Kayaks or bring your own kayaks for very safe estuary paddling. 20 minutes drive north of Nelson - epicentre for the arts and great Saturday market. Minimum of 4 nights during NZ School Holidays. Minimum of 3 nights for long weekends e.g. Labour weekend, Queen's Birthday and Easter. Rental is for a max of 5 adults. Charge for additional adult is $20 per night. If you do not have time to clean home before you leave, cleaning can be arranged for $50. Towels and sheets can be provided for $20 per bed. No pets please (we have visiting wekas and lots of native birds). A beautiful spacious house with striking views to Pepin Island. Well stocked kitchen for eating in on the generous verandah. Close to terrific walks..estuary, Cable Bay walkway ; kayaking around Pepin ; swimming;eating fish and chips at the Cable Bay cafe ;and a short trip to Nelson for markets, gallery, any re-stocking. Great host with advice on what to do/ where to explore. For a tranquil getaway, this is the place. A wonderful house which was well appointed for guests. Close to the ocean. Charming, rustic character. Beautiful cottage design & practical open layout. Beautiful cottage design & practical open layout. Brilliant views & wuiet secluded location. We enjoyed our stay, loved the views and the wildlife around us. We enjoyed our stay, loved the views and the wildlife around us. Good hot water supply, all the basics for cooking and washing up etc were supplied. Very peaceful and beautiful. Easy driving to Nelson, Picton and beyond. Plenty of space inside the house for all on wet days. Very friendly, quirky comforting home with stellar view of Pepin Island and weka roaming on the lawn. Why would you choose to stay in suburbia when you could have this? The quiet was amazing, nothing but bird song. Loved it!